This will tie in with other aspects of your company infrastructure such as the how SEO-friendly your current site software is. We strongly recommend anyone whose site is over 2 years old to re-launch the site with SEO friendly software. Company will provide us a list of 2-4 term keywords to optimize. We can optimize the site’s descriptions, titles etc. Also we can write official blogs and 3rd party blogs that optimize your target keywords and link into your site, hence increasing SEO. 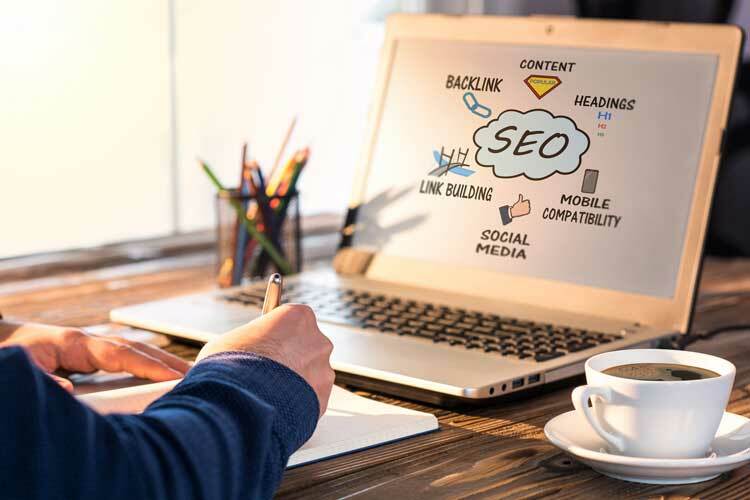 Proper SEO optimization takes full advantage of the following: blogs, forums, copywriting, page coding, advertising, newsletters and 3rd party reviews.